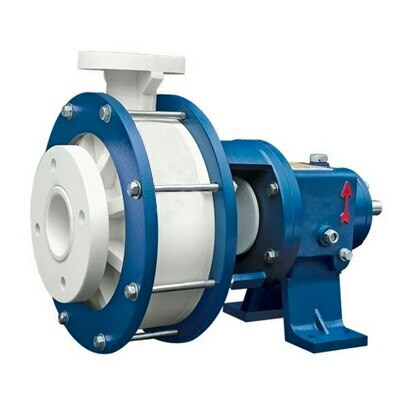 P P CHEMICAL PROCESS PUMP MANUFACTURER IN VADODARA. P P PUMP Manufacturers Ahmedabad, Gujarat, India. We are supplier, exporter and manufacturers of POLYPROPYLENE PUMP, Industrial Valve and Industrial Pump, in all over India and overseas.